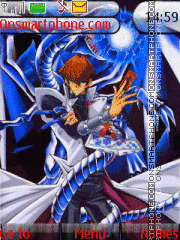 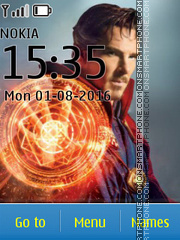 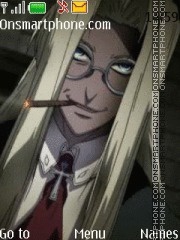 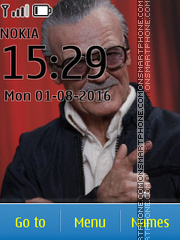 The mighty sorcerer Doctor Strange - theme for Nokia. 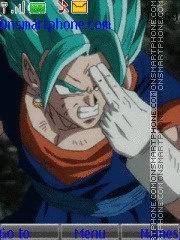 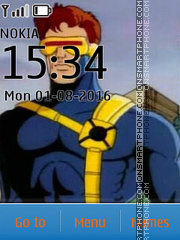 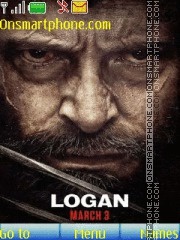 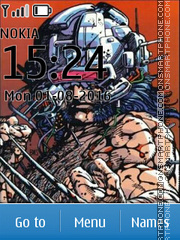 Cyclops (Marvel Comics) - new theme for cell phones. 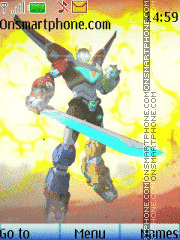 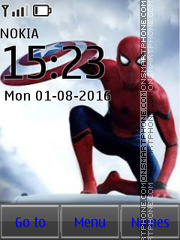 Theme with pictures from popular Marvel comic books. 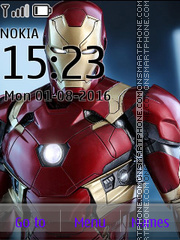 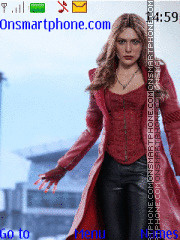 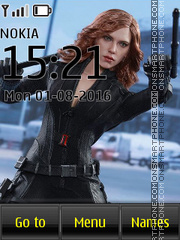 Avengers Black Widow Marvel Comics Nokia theme. 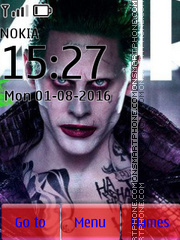 Theme from film Suicide Squad for Nokia mobile phones.